My name is Merci Nguweneza and I am 6 years old. I live in Burundi and need your help. 6 year-old Merci is an energetic boy who loves to play football and to learn. 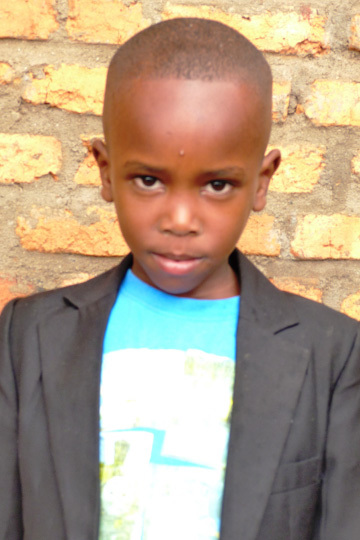 By sponsoring this sweet child, you will be providing for his educational costs so that his parents can focus on their ministry. Click on the link below to begin the journey of sponsorship with Merci today!